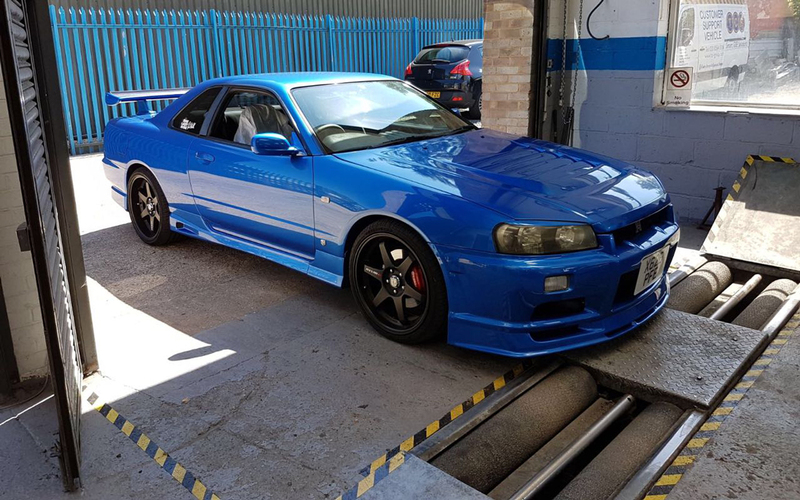 Crawley Autofit Ltd is a traditional family owned business established in Crawley for over 40 years. We pride ourselves on providing quality services coupled with competitive prices. Our friendly and expert staff are always on hand to offer our customers honest and impartial advice. 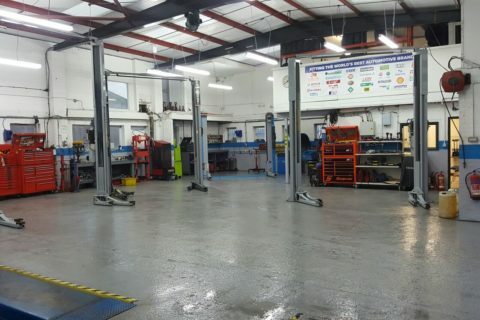 We offer a wide range of services including MOT testing and repairs (class 4,5 and 7) , Servicing, Clutches, Brakes, Timing Belts, Computerised 4 wheel alignment, Air conditioning and Diagnostics on most makes of cars and light commercial vehicles. We value our customers and love the car industry. Safety, satisfaction and pride is a priority in our work. We make sure car is @ at its best & reliable to drive! Your Safety Always Comes 1st. With Timely Servicing you can improve your car’s fuel economy, acceleration and Enjoy the drive every time. 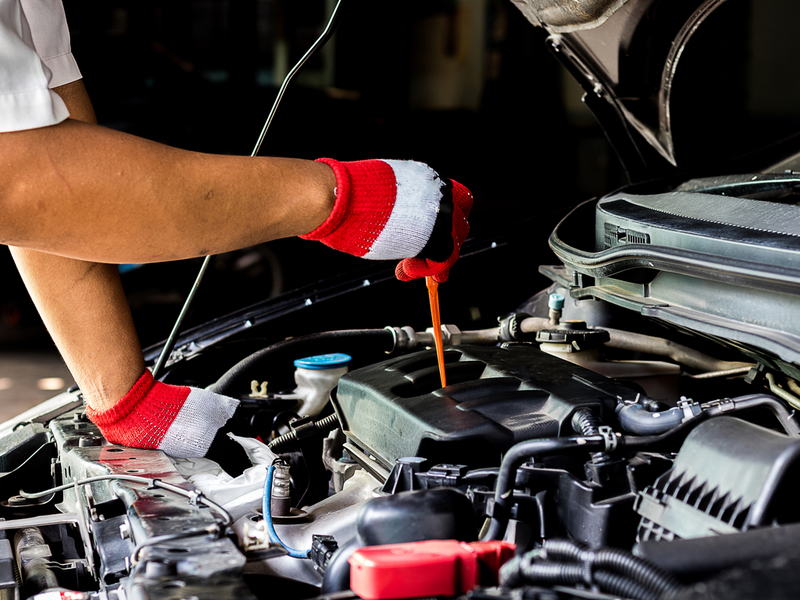 Generally, your car should be serviced according to your manufacturer-Manual, it also depends on the car’s mileage, age & driving conditions. 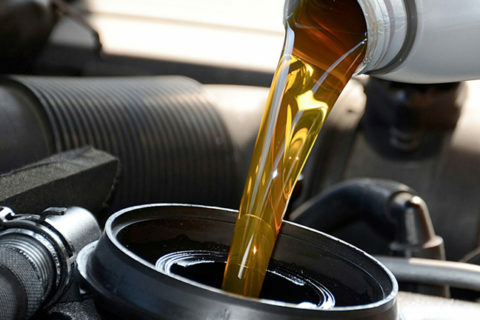 Basic service will typically include an oil and filter change and a visual inspection. Full service include: all minor services….. 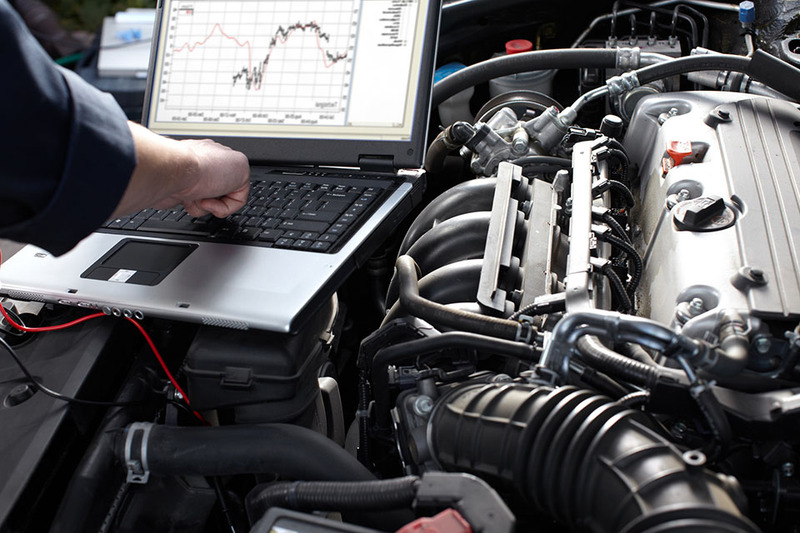 Most modern cars have air conditioning fitted as standard and all AC systems require servicing every 2 years. Using your AC during winter months can be the fastest way to demist your screen so therefore it is important to have system working well all year round. We supply and fit a wide range of budget tyres from stock. We can also supply branded tyres by most manufacturers in most sizes. 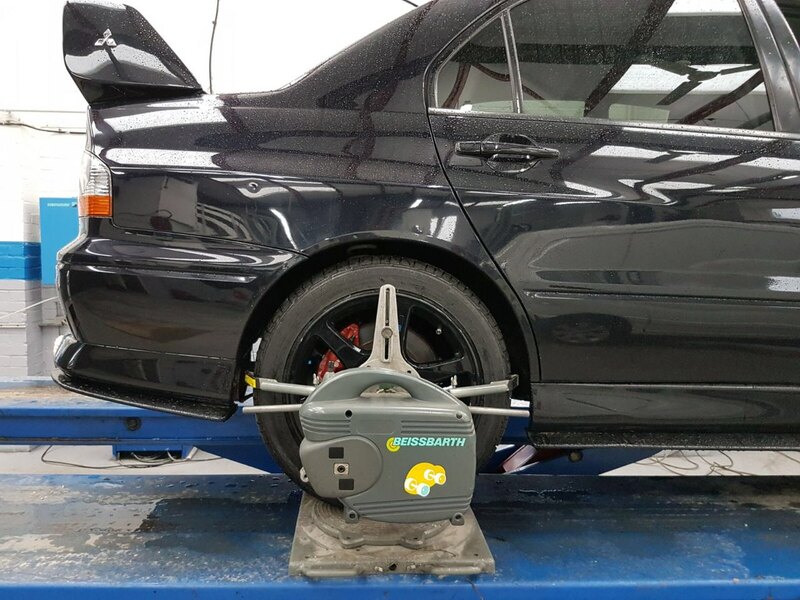 The prices we quote include a new valve, computerised wheel balance, case disposal of your old tyre and VAT. 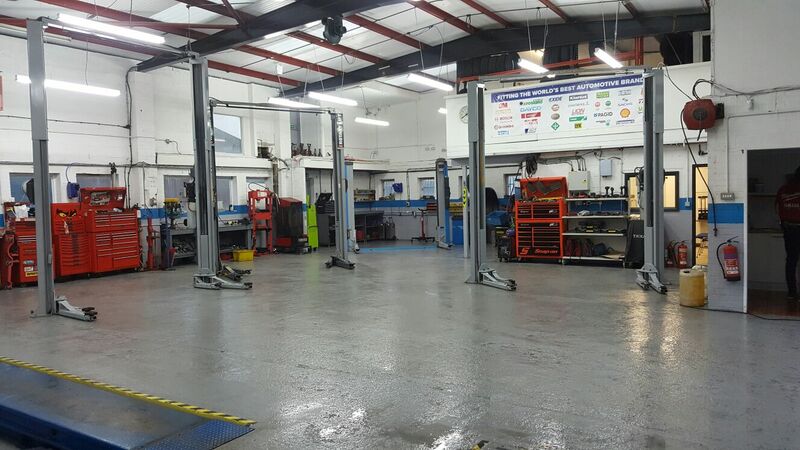 At Crawley Autofit we now offer Class 4, 5 and 7 MOT testing. You can view your vehicle being tested in the comfort of our waiting area via a TV screen. 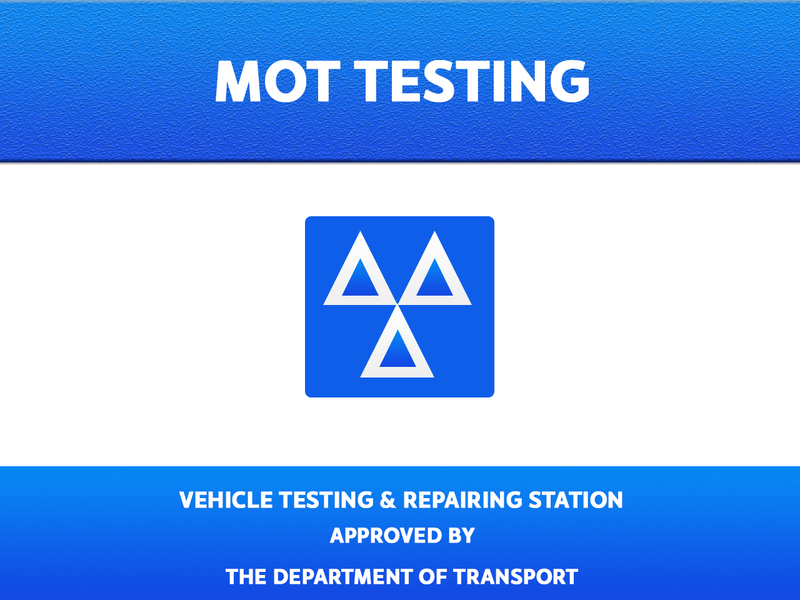 You could leave the vehicle with us and enjoy shopping while we carry out your test. 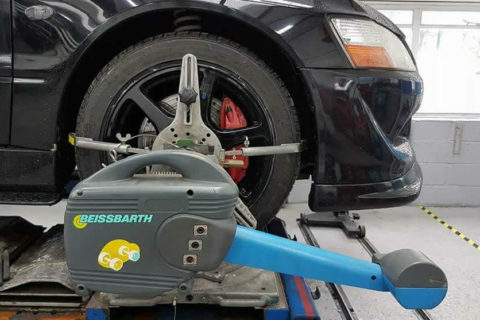 Naturally, having an efficient braking system is paramount to achieving safe braking distances.We can fit a variety of quality braking components including Mintex, Pagid , Bosch, Brembo or ATE. 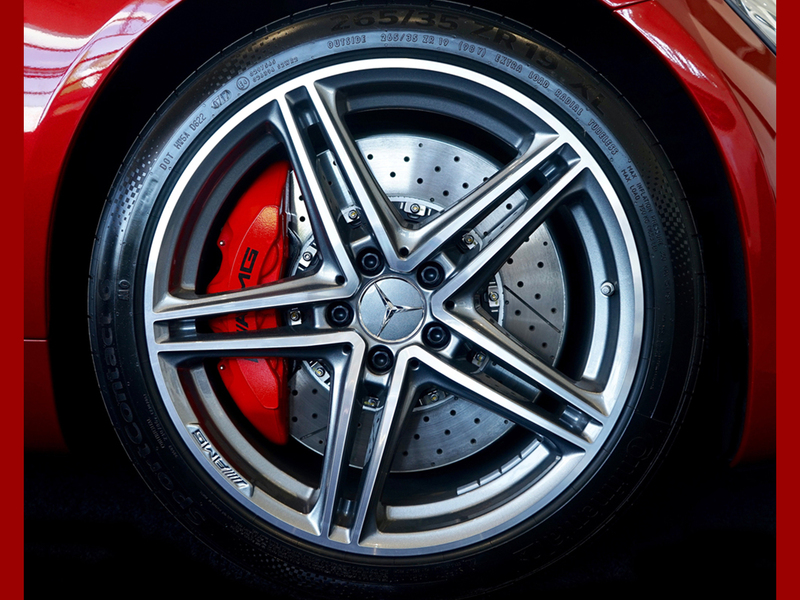 If you need only brake pads or a full brake inspection, please contact us for a competitive quote. 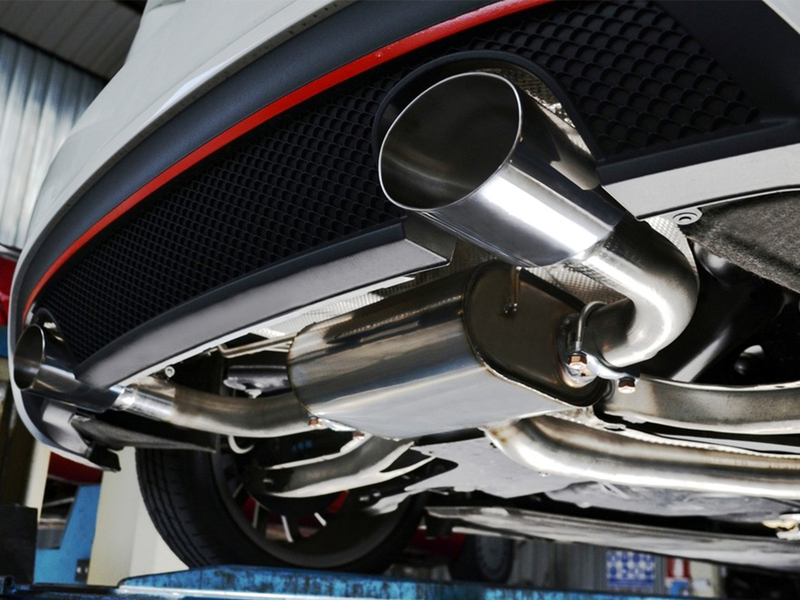 At Crawley Autofit we can supply and fit quality exhaust systems at very competitive prices. Whether you need just a back box or a full system including a catalytic convertor, we can help. 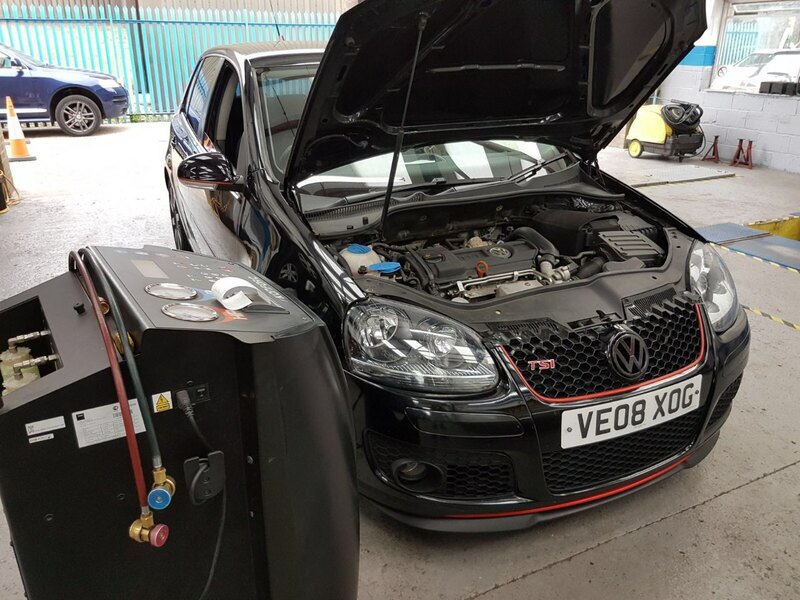 If you have a car fitted with a DPF (Diesel Particualte filter) We offer a unique service to clean your DPF at a fraction of the cost of a new system. "Went above and beyond in customer service. I completely forgot my MOT was due which to be done the following day. Called Crawley Autofit and told them the situation, I mentioned I just had a baby and without hesitation asked if I wanted them to pick up the car and bring it back for me! Great price, customer service and work. Would recommend them to anyone." "First class service nothing is too much trouble and very honest"
"Fantastic service provided at short notice to a member of staff. You even gave her a cold bottle of water on a hot summer’s day! Thank you." 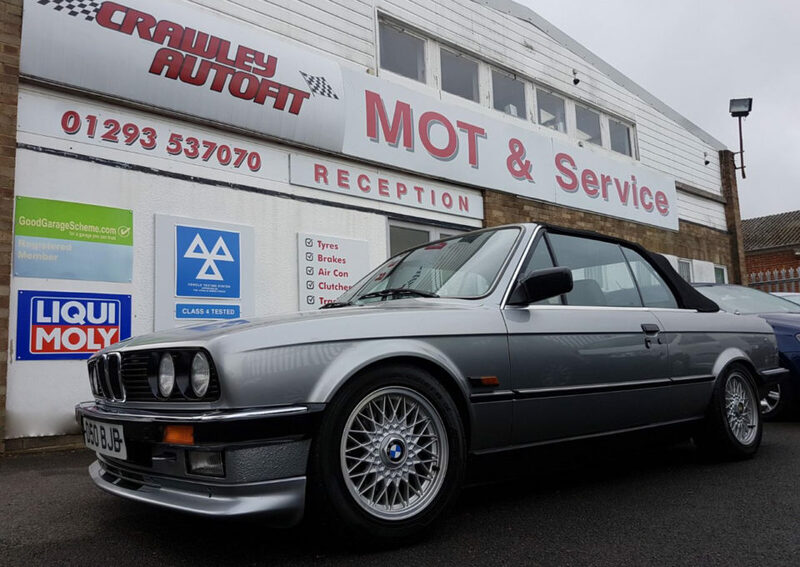 Crawley Autofit Ltd is a traditional family owned business established in Crawley for over 40 years. We pride ourselves on providing quality services coupled with competitive prices. All work is carried out to a highly professional standards, ensuring you leave happy and satisfied every time.